Hello and welcome to the only Wood Ketubah website out there! We are so happy you found us and hope we have the privilege to get started on creating a gorgeous work of art that will last a lifetime. Our team at Wood Ketubah started through a combination of our passion for art and love for fine wood crafts. After a few friends of ours got engaged they wanted us to create their Ketubah, uniquely to them — and something completely different than what was already out there. After collaborating on the design and their personal style, we still felt like something was missing. We wanted to create something that would really represent their long lasting commitment, not just visually, but tangibly. Following many trial and errors paths, we somehow arrived at the idea of printing this gorgeous design on wood — a sturdy work of art that stands out for not just it’s art, but also it’s substance. After all your love will last a lifetime, why shouldn’t your Ketubah? We are completely passionate and committed to what we do — and our end product is evidence of that. We have carefully selected the style of wood, shine, and art with attention to not just detail, but also quality. However our craft would mean nothing without our primary devotion, which is to the Ketubot tradition and all the significance it carries. 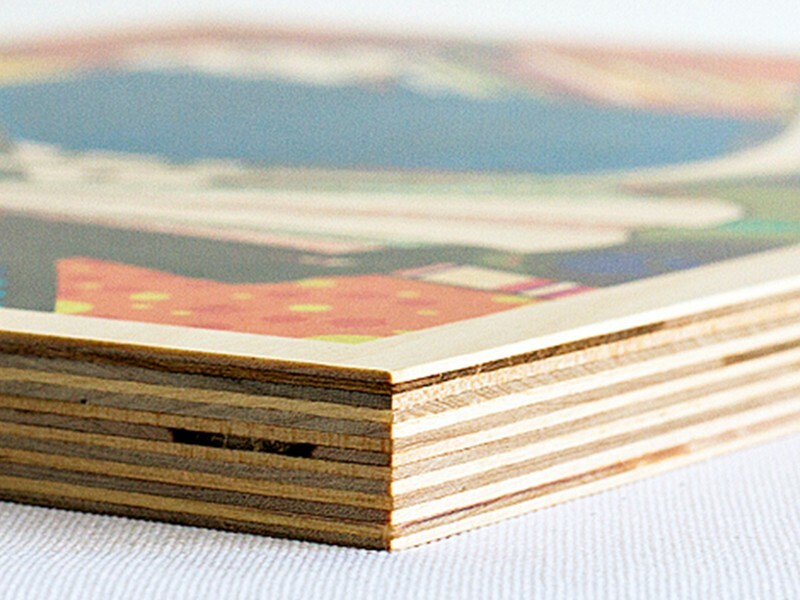 We bring that dedication and upgrade it to something wholly different — beautiful works of art printed on finely crafted quality wood. We would love to create you a Wood Ketubah that will combine all the elements of tradition, quality, modern art, and most importantly, a twist of your personal and unique relationship. So let’s get started!